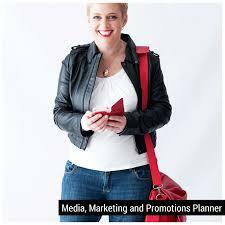 Linda is a PR Marketing coach and calls herselfThe Go to Girl . 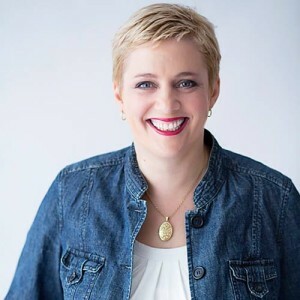 Advise about blogging – Just do it! If you don’t write, no one will read it. 2016 plans to expand Business, Business, Business; create courses and much more ….. The Aussie Bloggers Podcast Comes Alive in 2015! 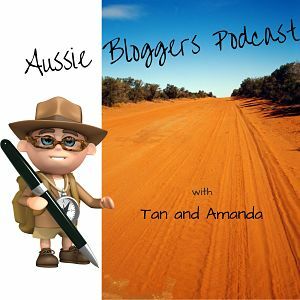 Subscribe for free to the Aussie Bloggers Podcast in iTunes today!